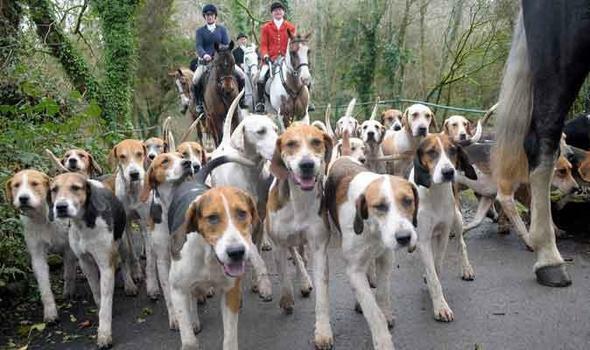 England: Hunts Are A Major Biosecurity Risk. 97 Hunting Dogs Destroyed After Eating Bovine TB Infected Meat – And The Government Blames Badgers ! Someone tell the animal abusers to cease using other species and get a job.